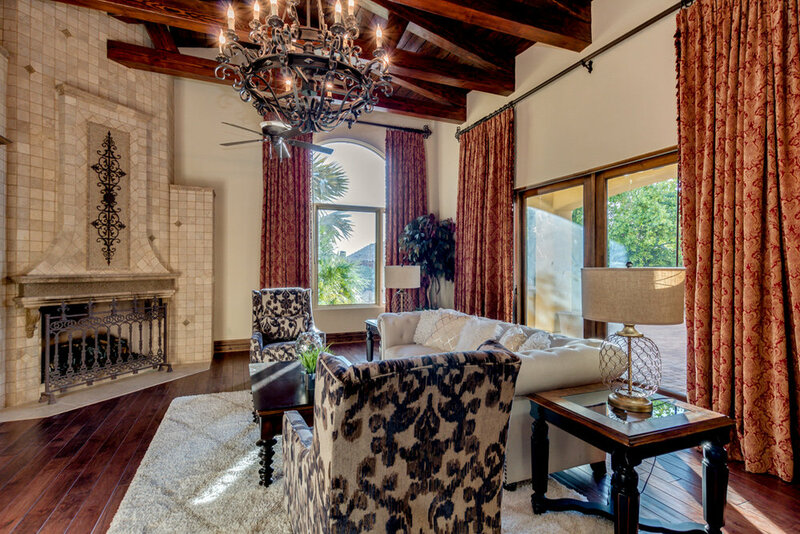 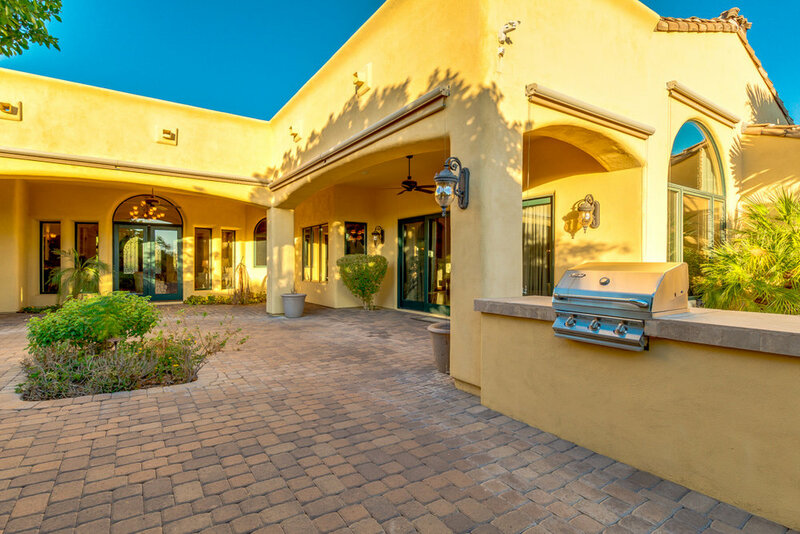 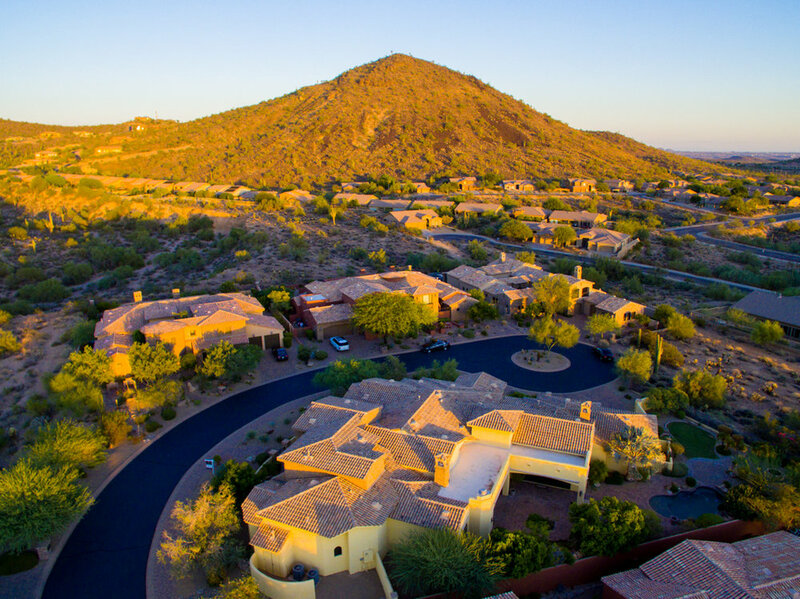 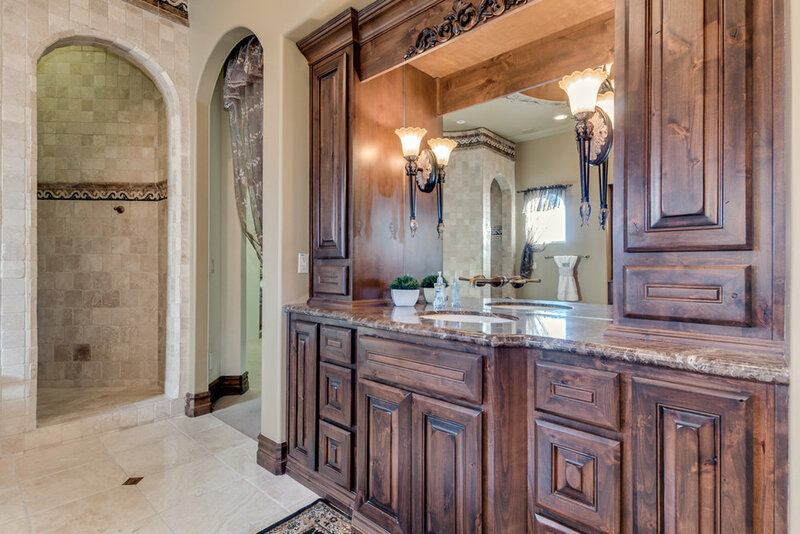 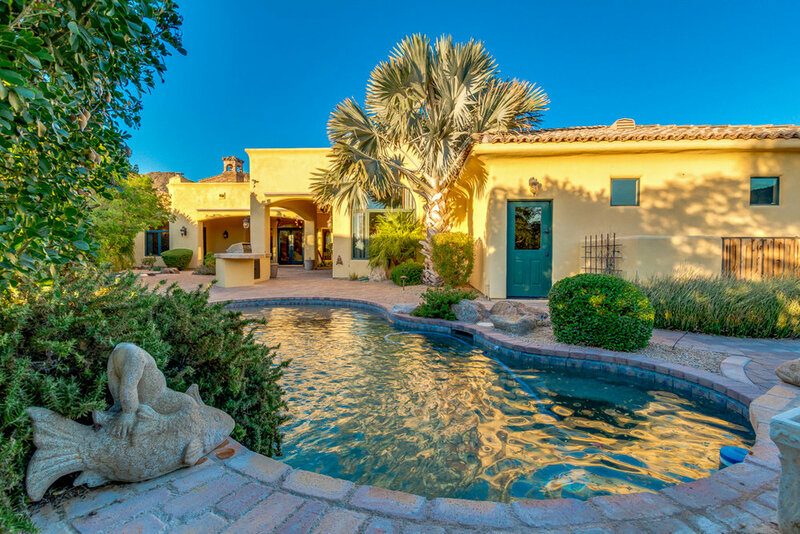 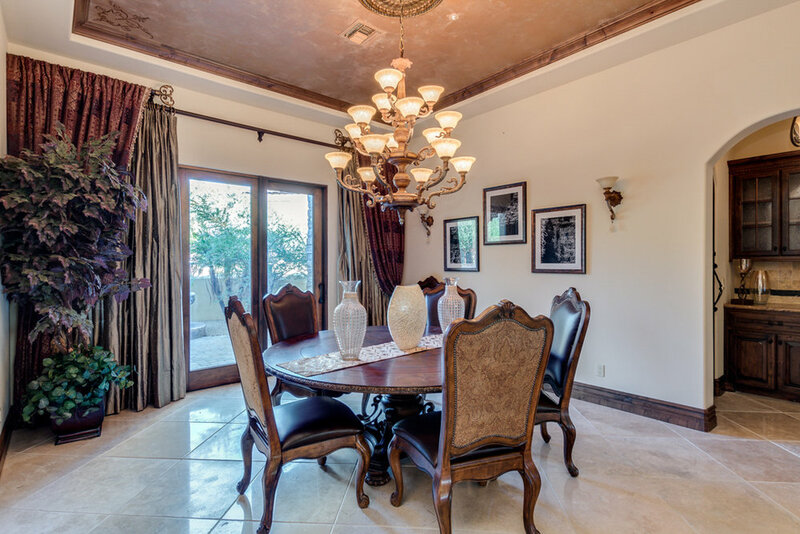 Welcome to this custom masterpiece located in the desirable North Scottsdale enclave of Sierra Estates. 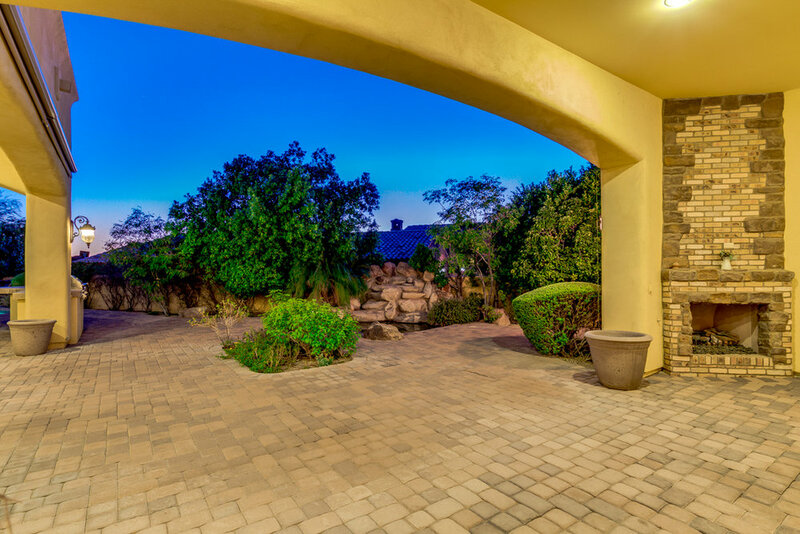 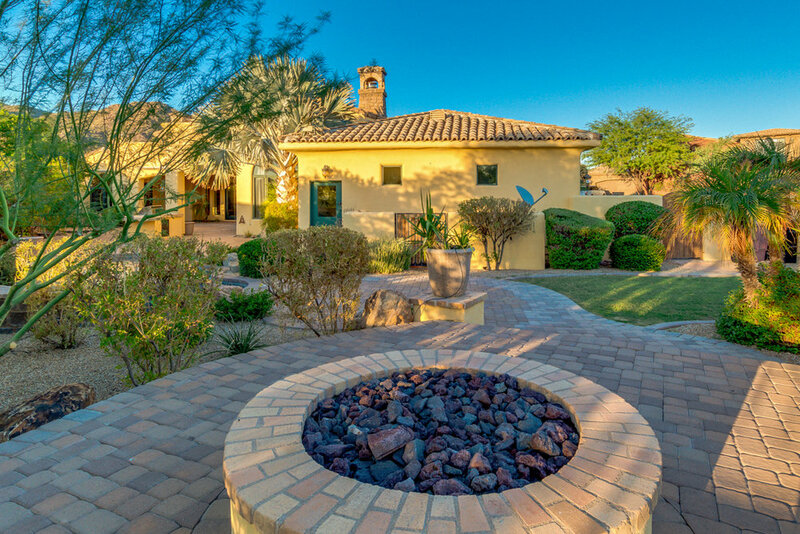 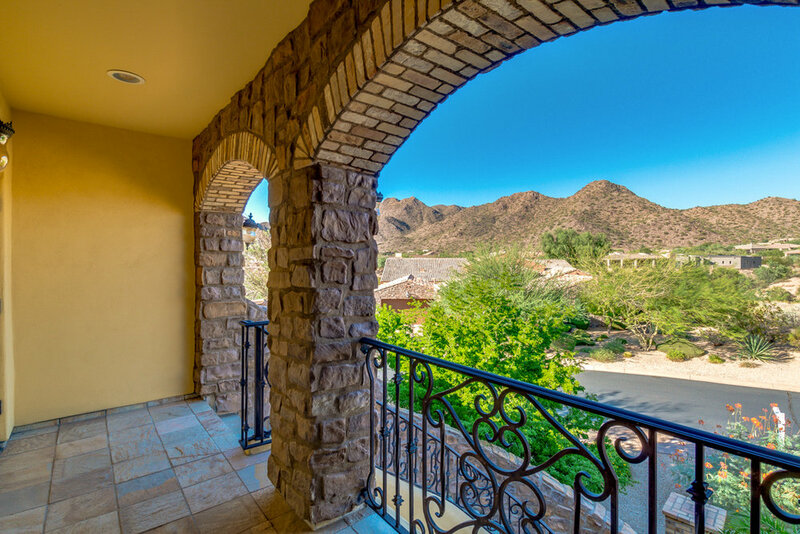 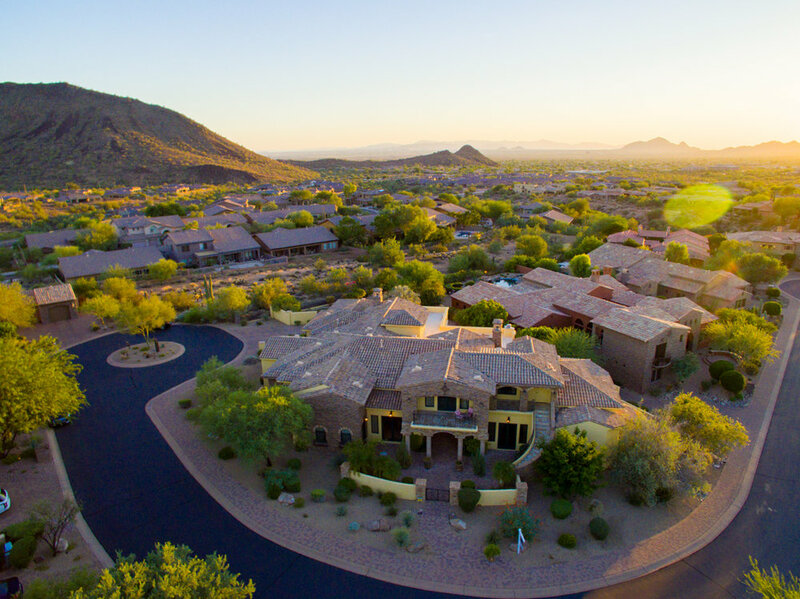 Nestled in the foothills of the McDowell Mountains on a private cul-de-sac, this meticulously maintained home is move in ready. 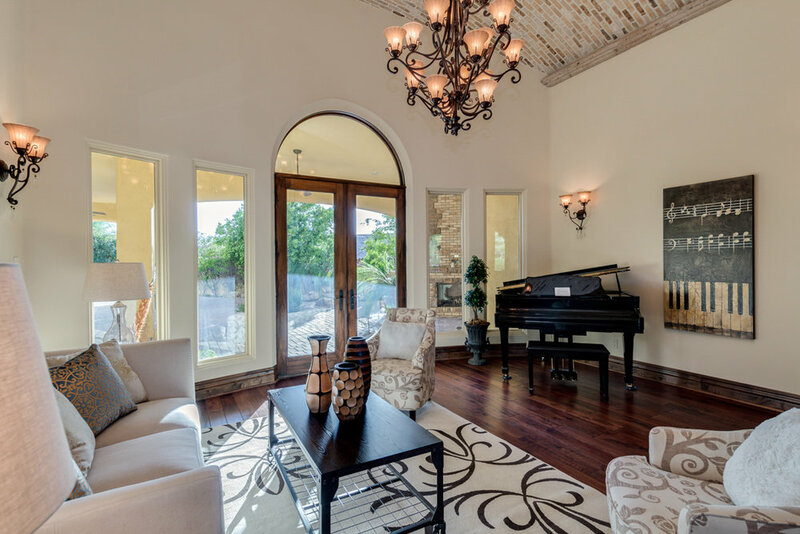 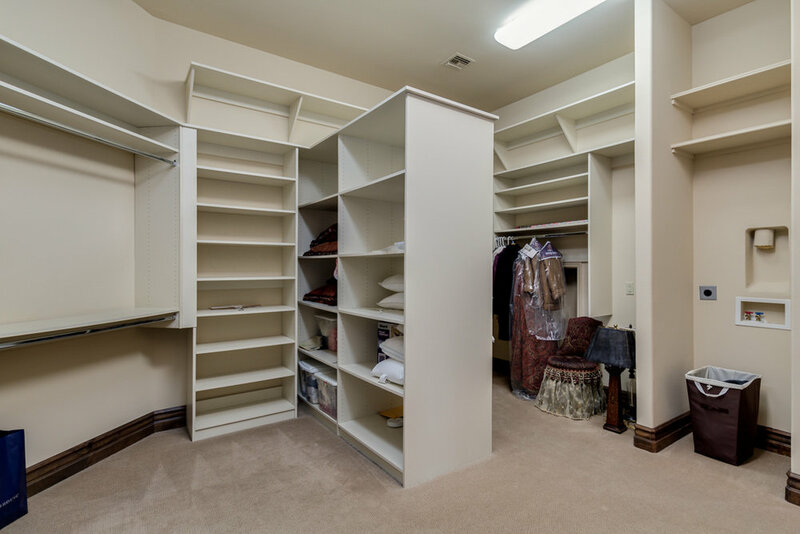 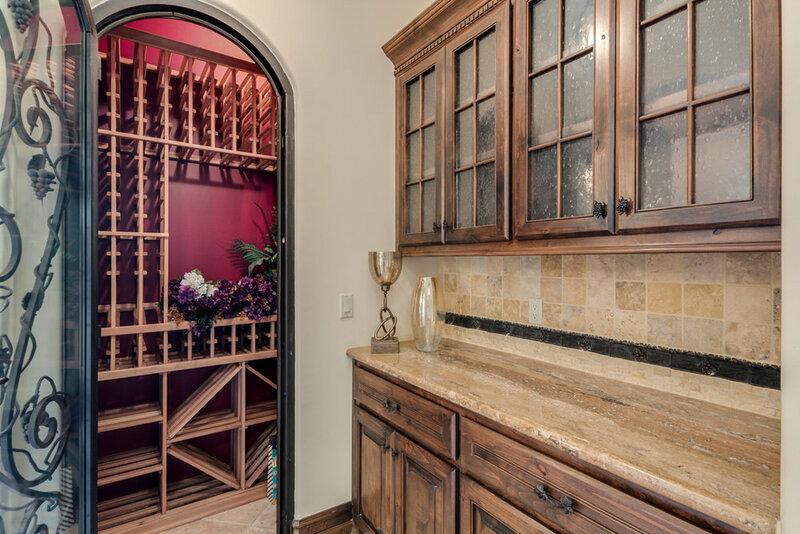 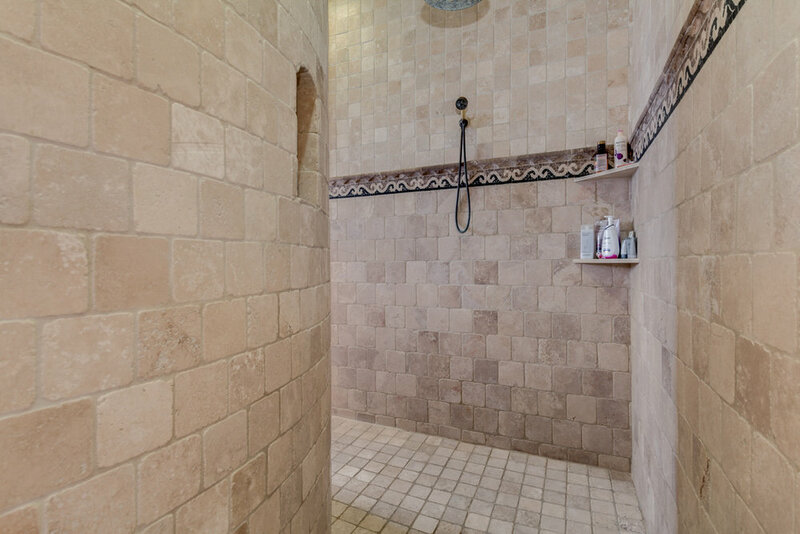 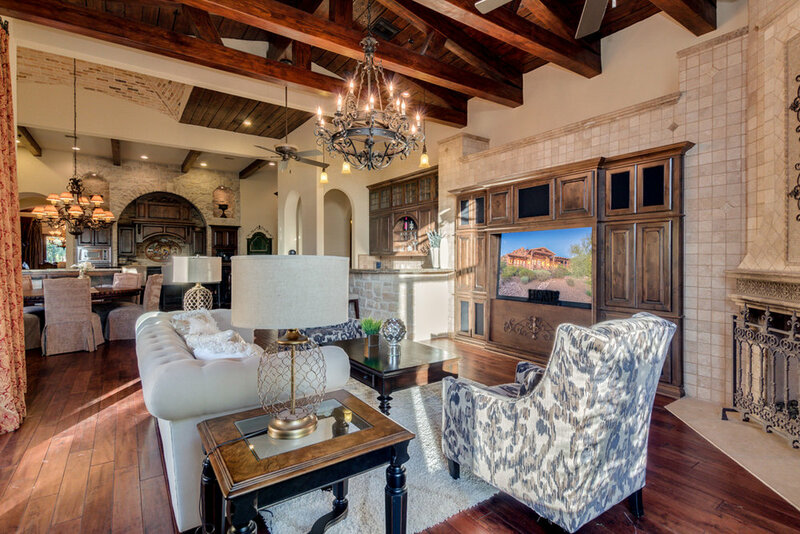 Brick inlay vaulted ceilings greet you to a grand formal entry, dining, wine cellar and living area. 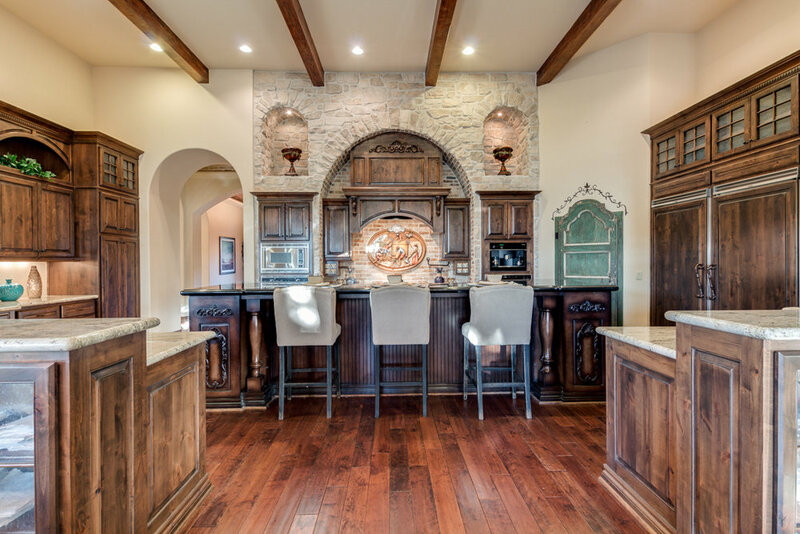 A stunning gourmet kitchen features Viking appliances, large center island, quality custom cabinetry with a 17th century Italian pantry door. 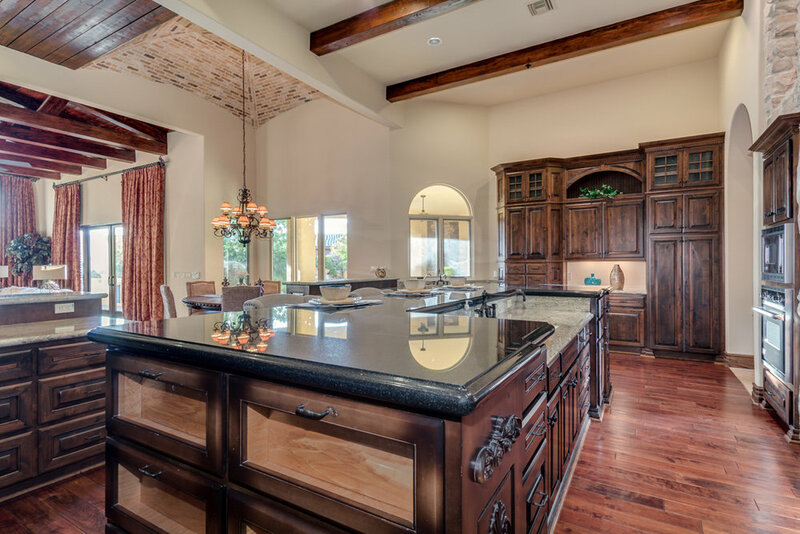 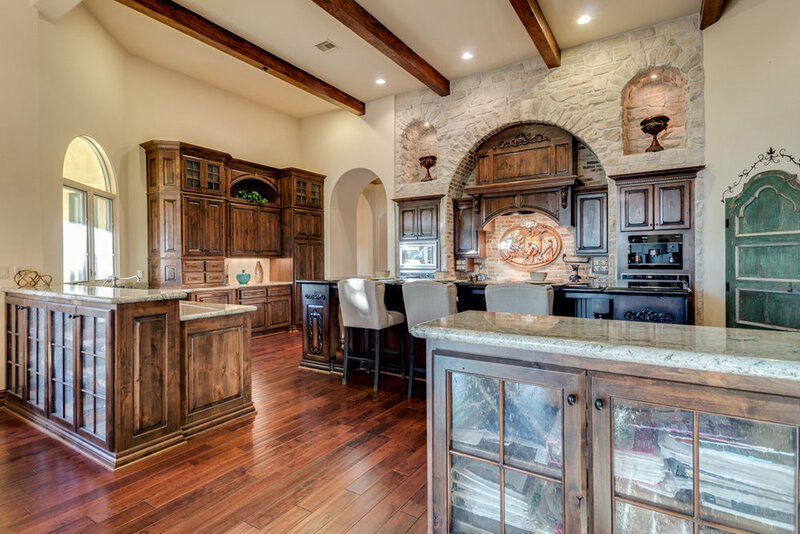 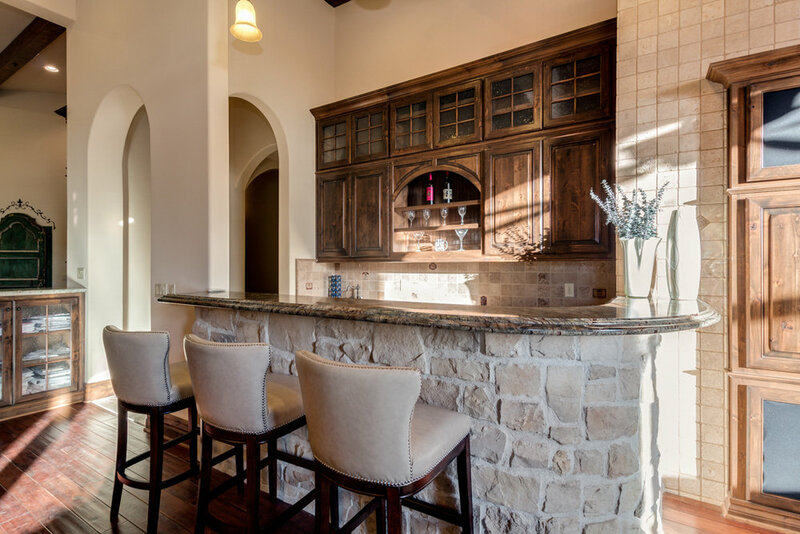 The kitchen opens to the great room with soaring hand painted ceilings, wet bar and brick fireplace. 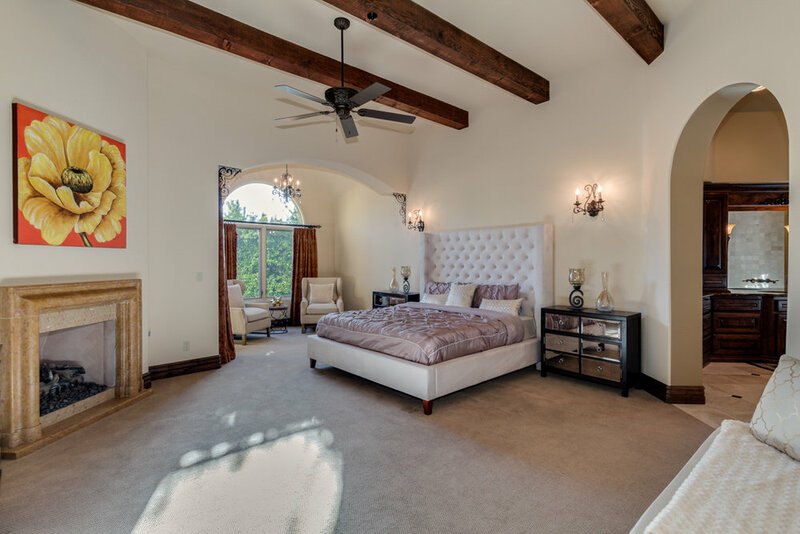 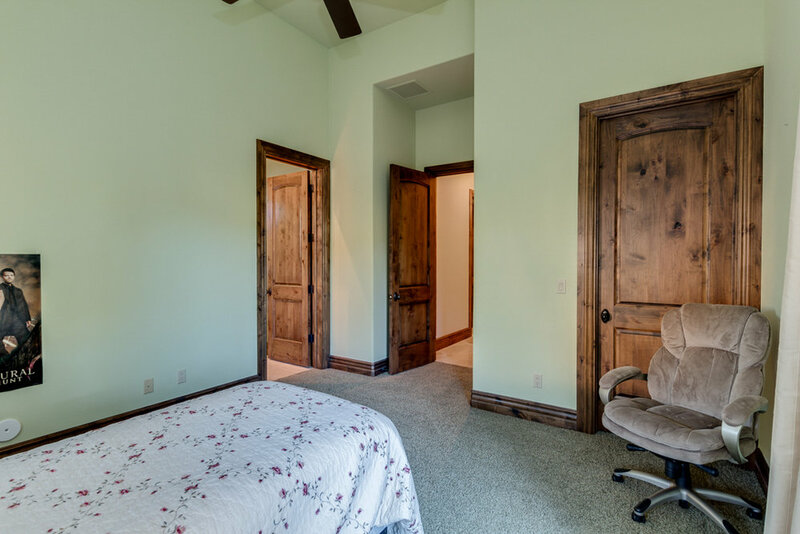 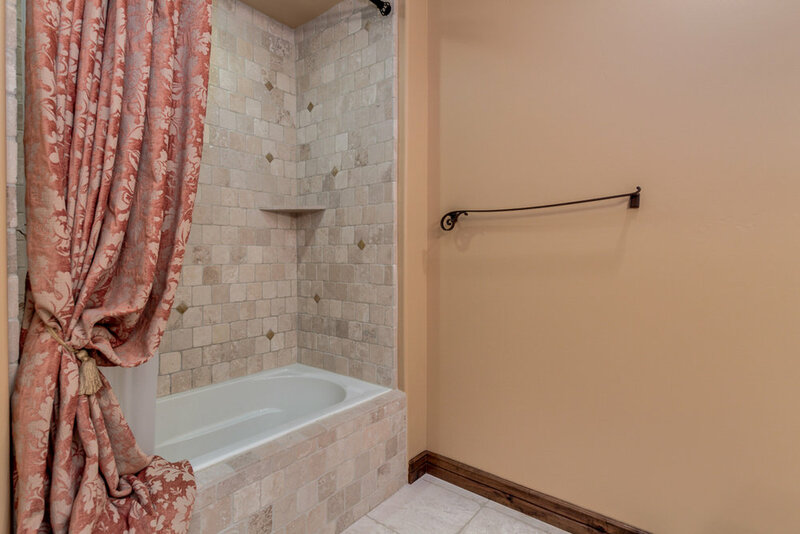 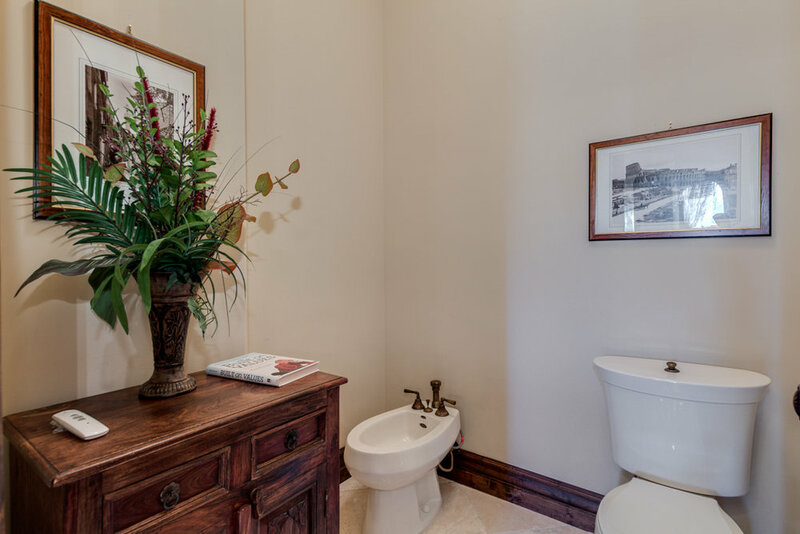 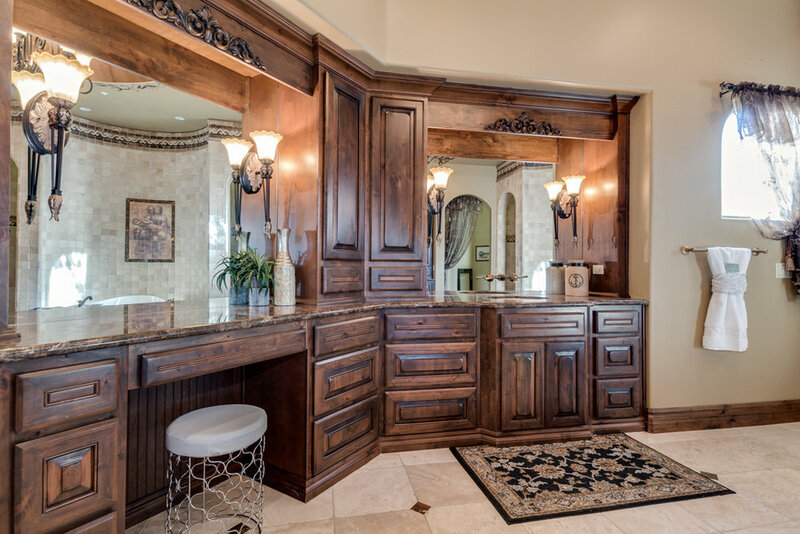 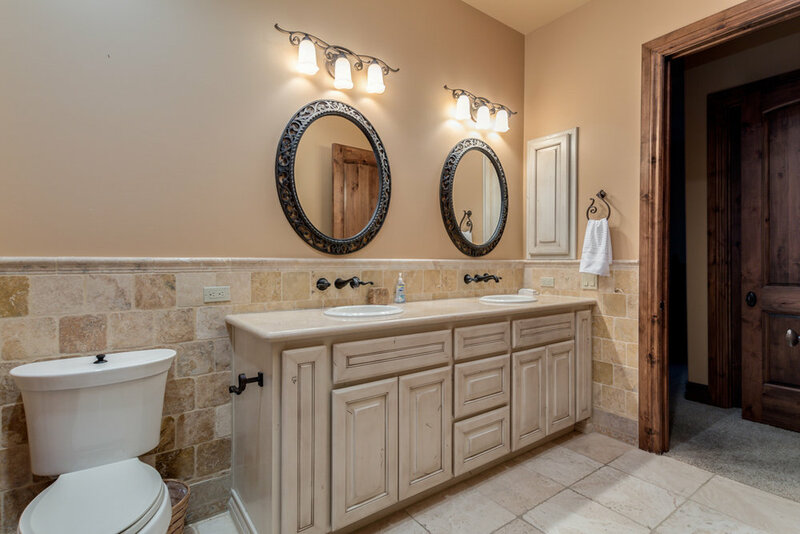 The master suite offers a sitting area, wood beams and luxurious bath with jetted tub and large walk-through shower. 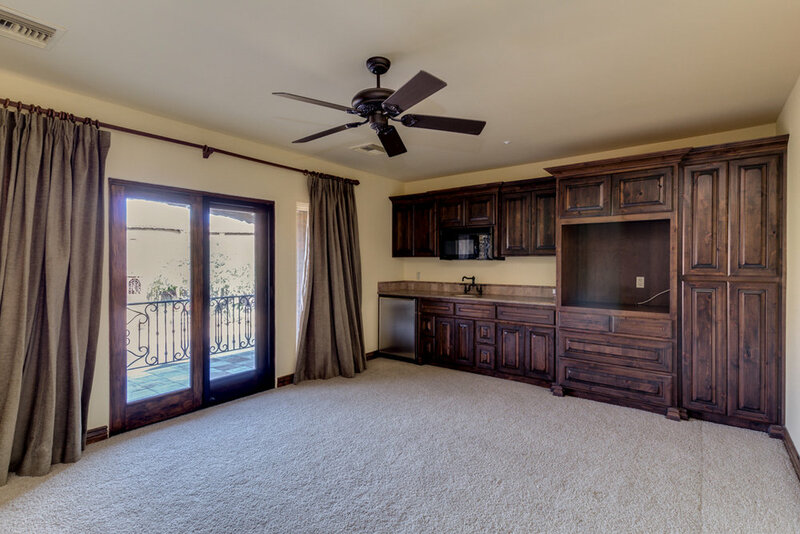 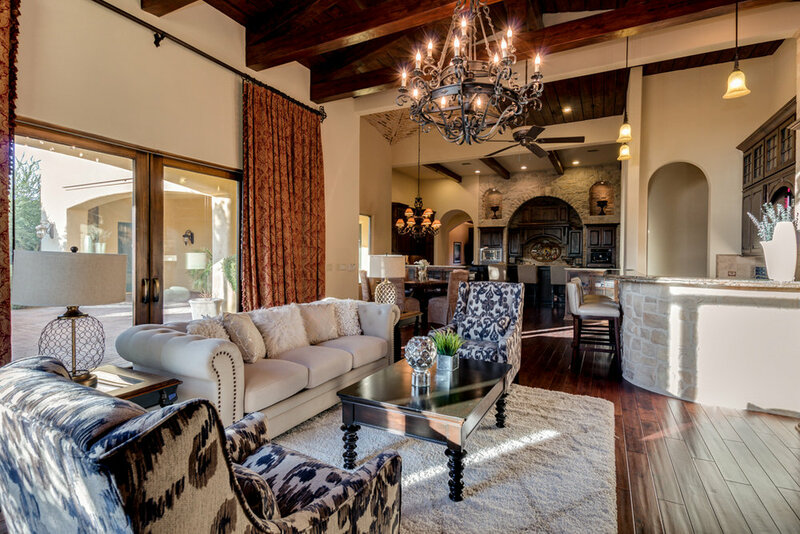 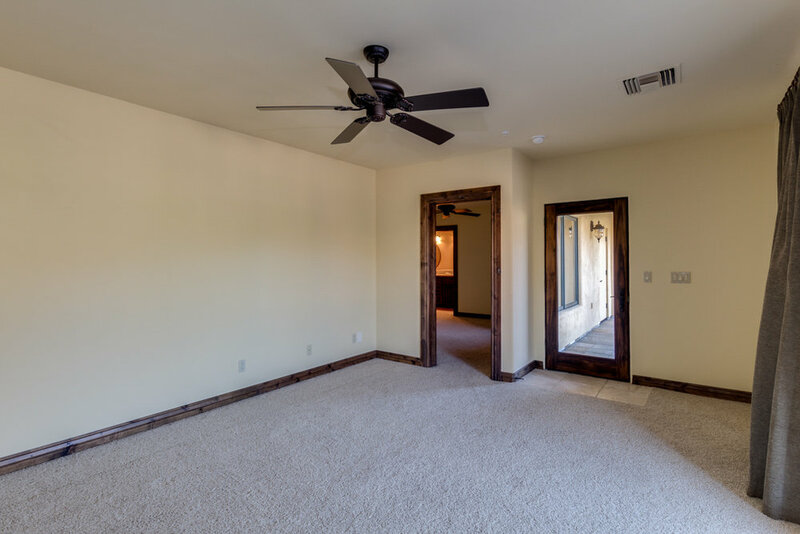 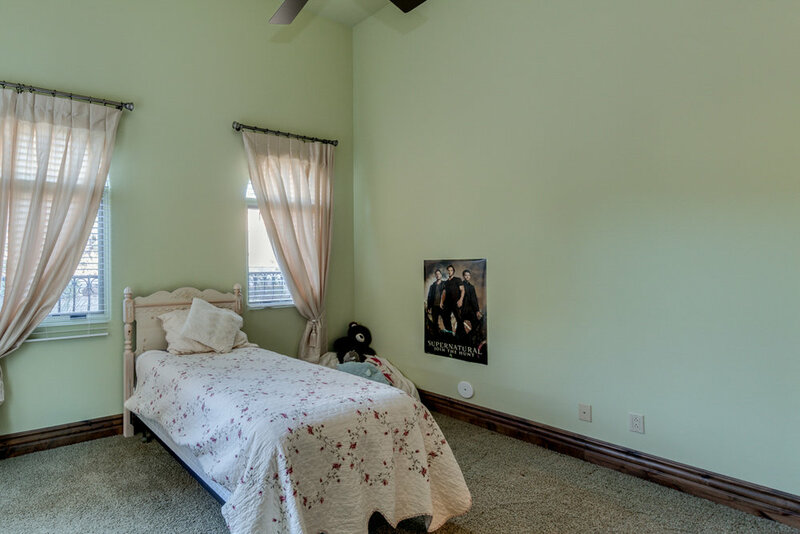 A spacious den with built-in bookcase and coffered ceilings opens to the front courtyard and a second story casita with separate entrance. 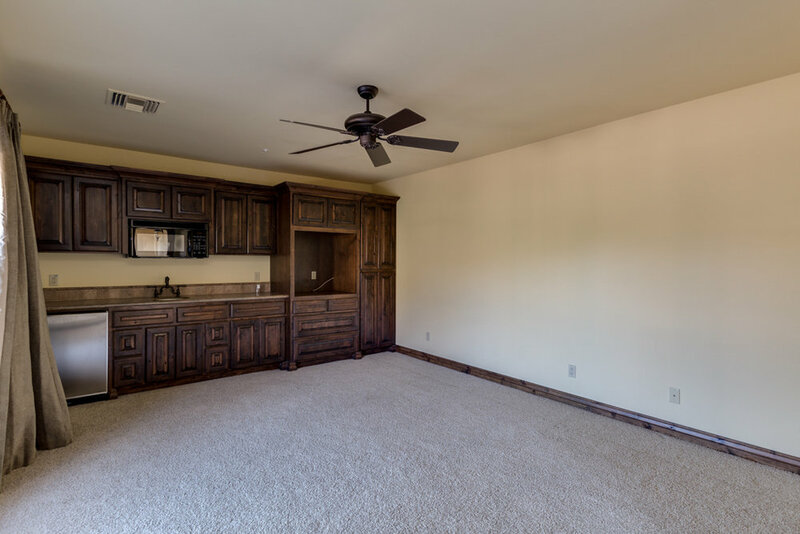 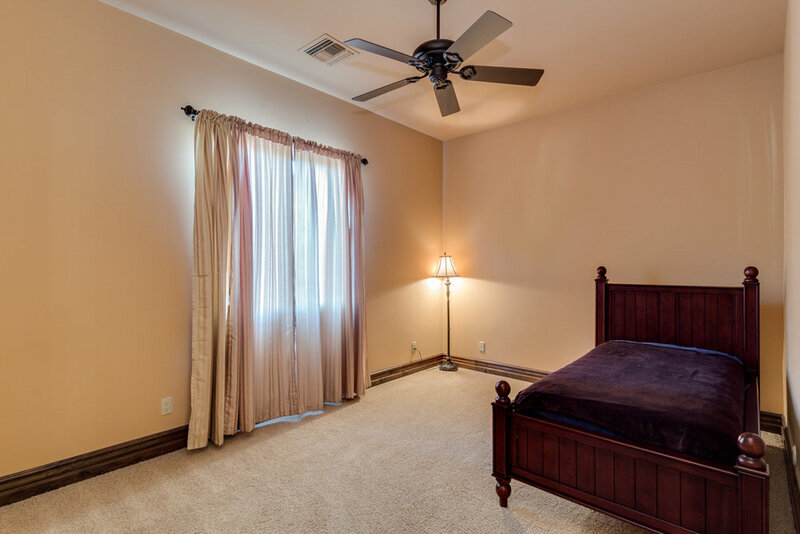 Conveniently located near Basis, Desert Mt High School, Mayo Clinic, Honor Health Care and lots hiking trails.